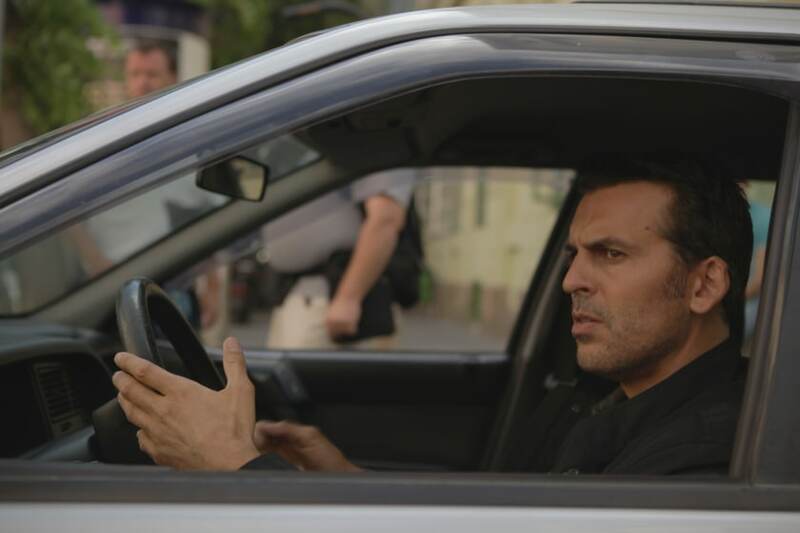 We had the chance to manage the shoot of not just one, but two episodes of USA Network’s popular show Covert Affairs. 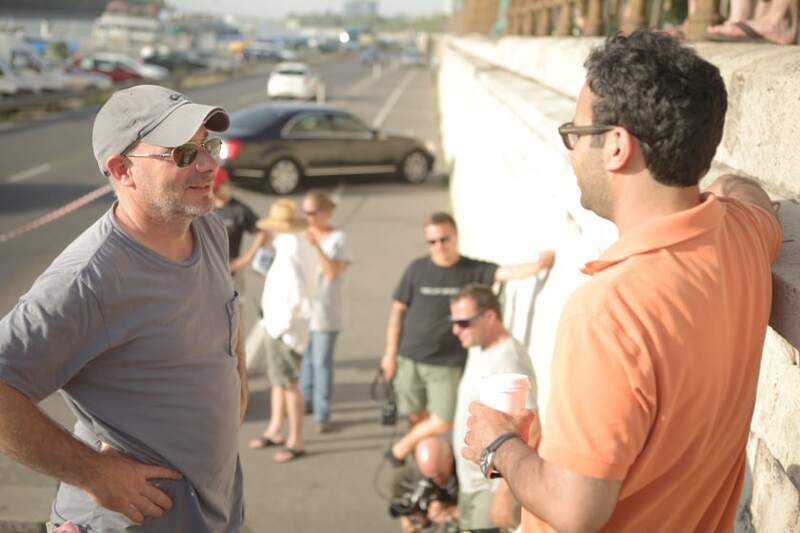 The first episode we shot in Budapest was pretty challenging, and the second one proved to be no different. 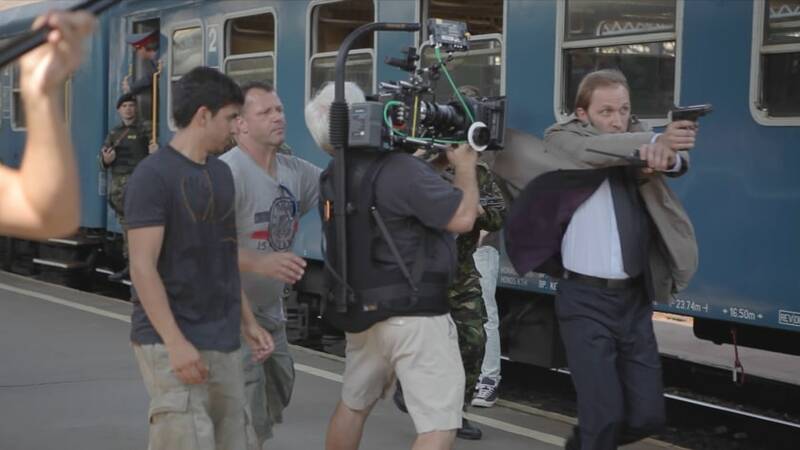 For the second episode we controlled 5 tracks over 2 days in the biggest train station in Budapest for a chase scene filled with stunts and weaponry. 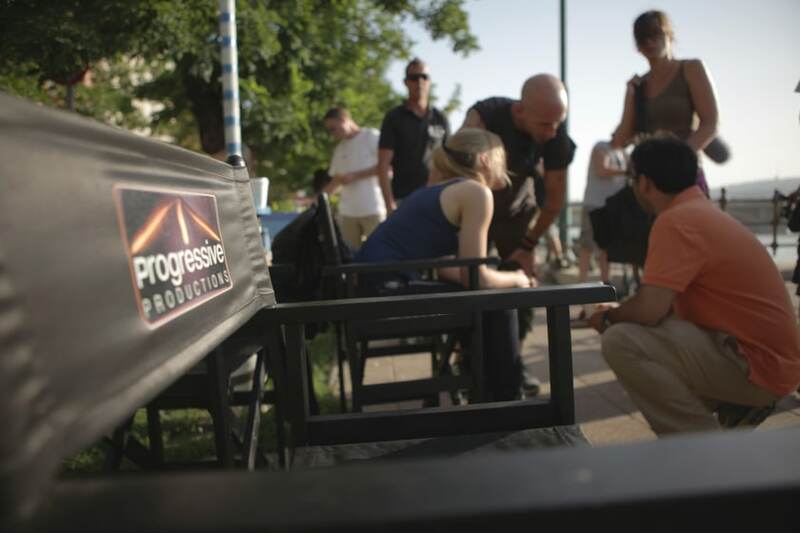 It is quite possible that this was our toughest project location management-wise. First of all, we had to change the trains’ schedules and close down several tracks to be able to film the scene. Fortunately, we maintain a very good relationship with the people there, so we managed to close down 5 tracks and shoot everything according to plan. The action was choreographed perfectly from second to second, and it looked amazing thanks to the many actors and extras were running all around the tracks. Plus the star of the show, Piper Perabo, well actually her stunt double, had to jump across the tracks in front of an approaching train. It was also a challenge to match everything from the two separate shooting days: the one with Piper and the one with her stunt double. 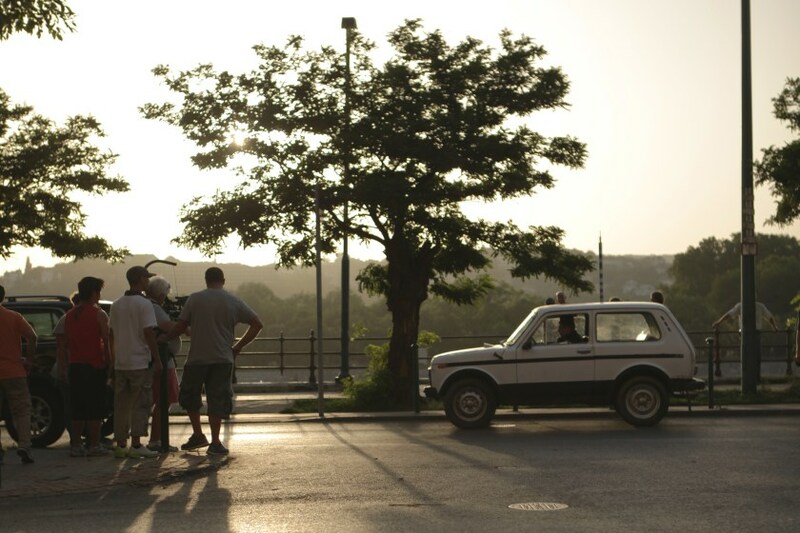 Every detail had to look the same as it did on the first shooting day. The trains had to be at the exact same spot and everything had to match. Normally, the train stations do not allow shoots on Mondays (the busiest day of the week for them), but we managed to make it happen. Unfortunately, it was not possible to totally close down the tracks that day, so we had to shoot while constantly being aware of the trains. 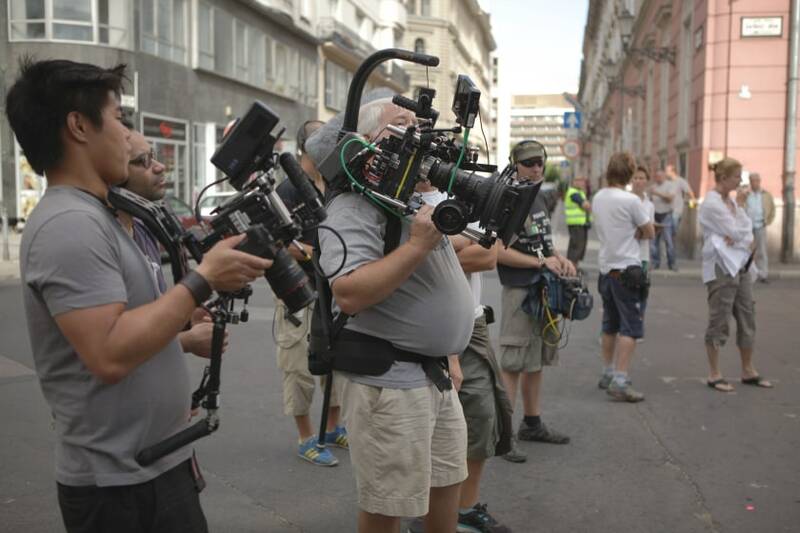 It required a very heavy location management to keep everything working perfectly and safely. We are really proud that we could participate in the making of such a great series, and we will always cherish the memories of these thrilling shooting days.